Just Men’s cutting room rails the finest grades of stitches on formal and casual wear. Each piece is customised keeping in mind not just the fitting on the body but also the lifestyle of the client. 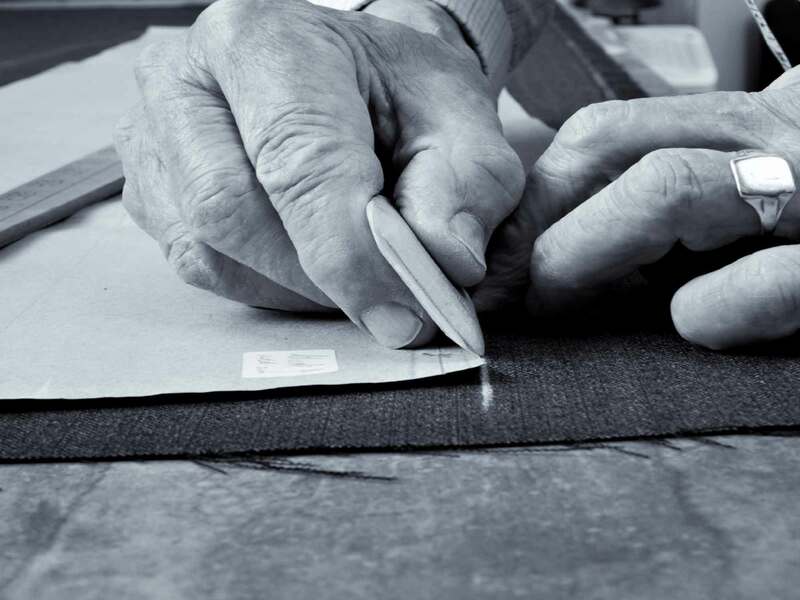 One can choose from a luxurious selection of woolblends, linen, cottons and cashmere fabrics to name a few that are personally manufactured and sourced by us. The perfect cut and styling is then discussed and finally executed by the design team. Besides the fabrics, we also offer exquisite embroideries on traditional Indian attires. Intricate Kashmiri, Lucknawi, zardozi, ari and resham embroideries are weaved by our in house artisans from different parts of the country.